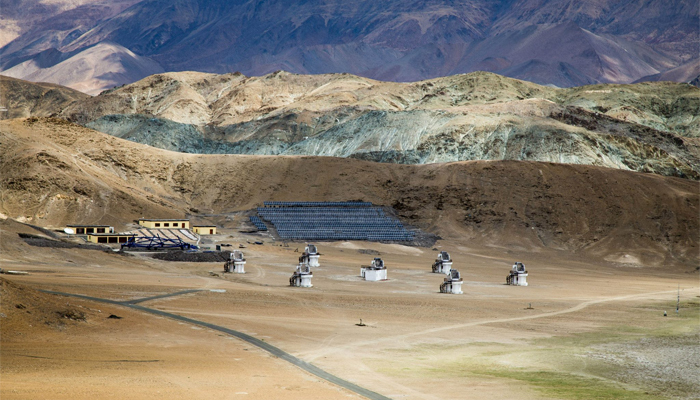 Arrive at Leh airport, meet and greet by our representative and transfer to your reserved accommodation. Check in to the hotel and get proper rest to acclimatize. Later, in the evening visit the Leh Market, Leh Palace and Shanti Stupa. O/N Leh. After breakfast, drive to Nubra Valley, also known as Valley of flowers via Khardungla, the highest motorable road in the World, (18,380 ft). On your arrival in Nubra Valley check in the hotel / camp. After a sumptuous lunch take a walk on the banks of Shayok river, you can also enjoy a ride on double humped camel on the Sand Dunes between Deskit & Hundur Village, by owns. O/N Nubra Valley.